Really sorry that this product is used already in the picture. I shopped my stash recently and came across this (after thinking I lost it). I really love how this warms up my pale skin in this grey weather and with the small bits of glitter (don't worry I don't look like a disco ball) it really livens me up a bit. I then just put a little bit of a pink blush to add some dimension to my cheeks and I'm done. Sleek blushes are highly pigmented, affordable and last nearly all day. This was my first taste of Korres (see what I did there....never mind haha). 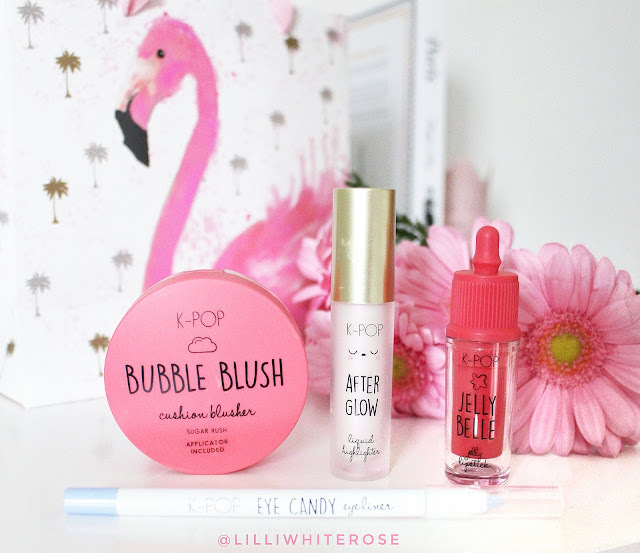 I was really delighted that the Rose colour really suited my pale complexion and for a lip butter it had a good colour payoff. 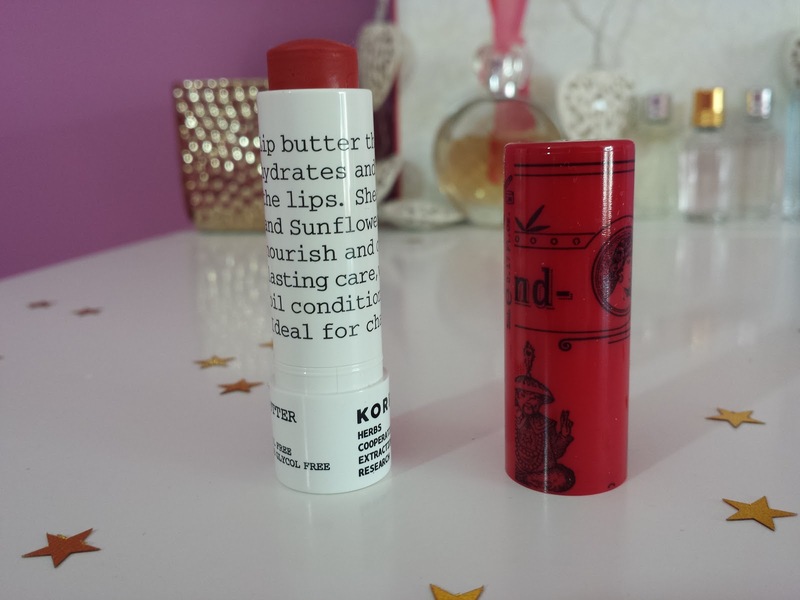 My lips are super moisturised and I wouldn't hesitate to pick more of these up in other colours. To begin I'm sorry for putting something that is limited edition in my favourites but I think this is absolutely amazing. 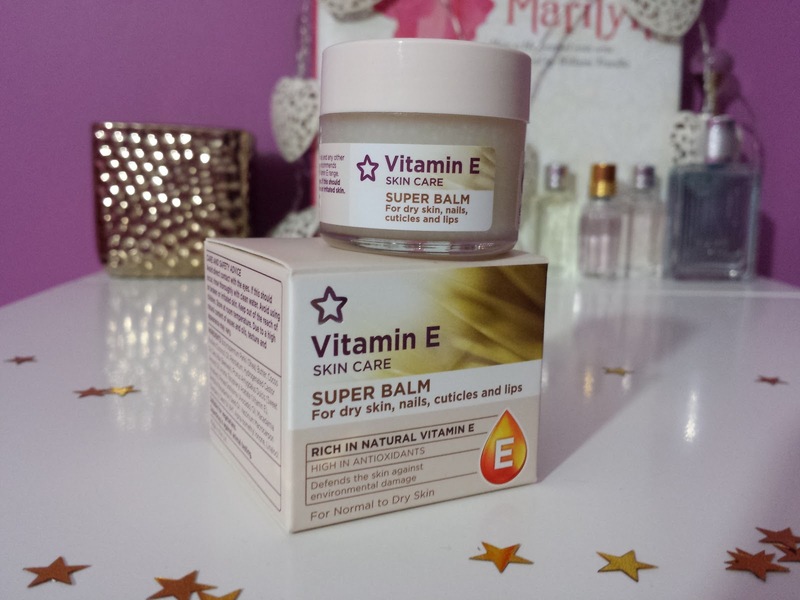 My skin is looking dull in this cold weather and when I found this gem on sale over on ASOS for €24.29 I couldn't resist! The packaging is gorgeous but most importantly the product itself is fabulous. 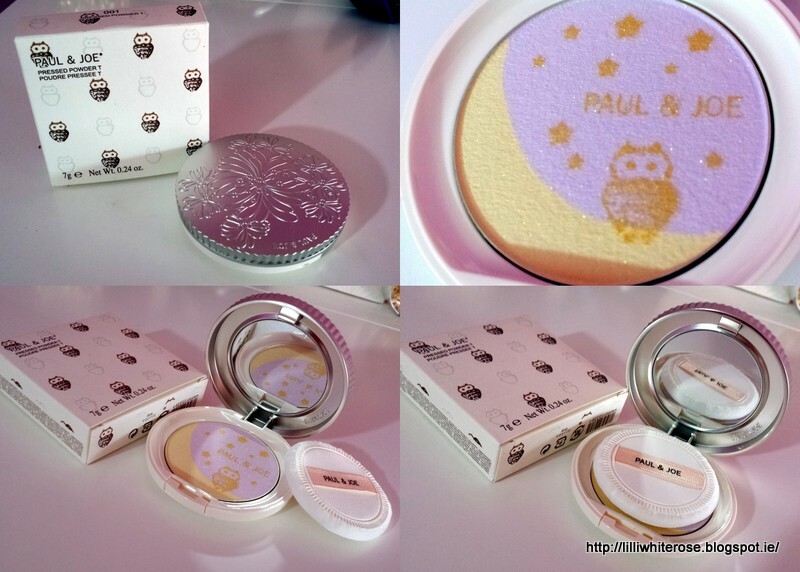 The gold owl, moon and stars is just an overlay so the minute the brush hit the powder it was gone, but the lavender and yellow powder really does lift my complexion. I've being using this everyday for the past few weeks and just can't get enough. It sets my foundation perfectly too. There is glitter in it but even in the natural light it doesn't show up like a disco ball, it comes across very natural. I love a game for the rare time that I get a chance to play, and this one has me totally addicted. You have to move the numbers around the board to make up 2048 or higher! This was free in the play store for Android. 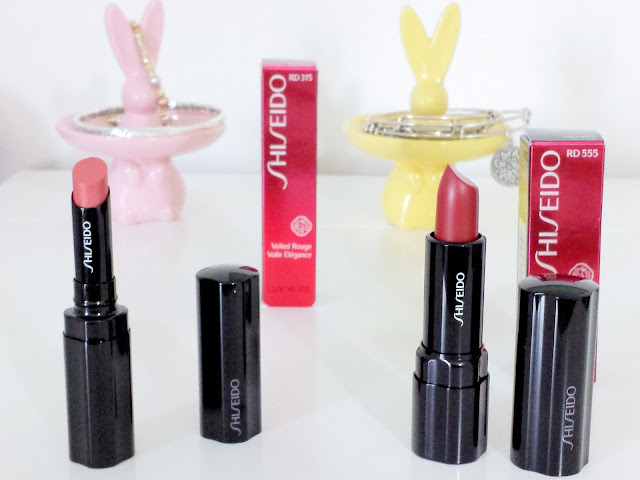 Have you tried any of my favourites yet? I love those Paul and Joe products they're just too pretty! The Paul & Joe thing is SO cute!! Gorgeous! That app would drive me mental, I'm awful at maths, went through a Sudoku phase and nearly killed everyone around me so that's definitely a no-go :D x Have never tried a MAC foundation! 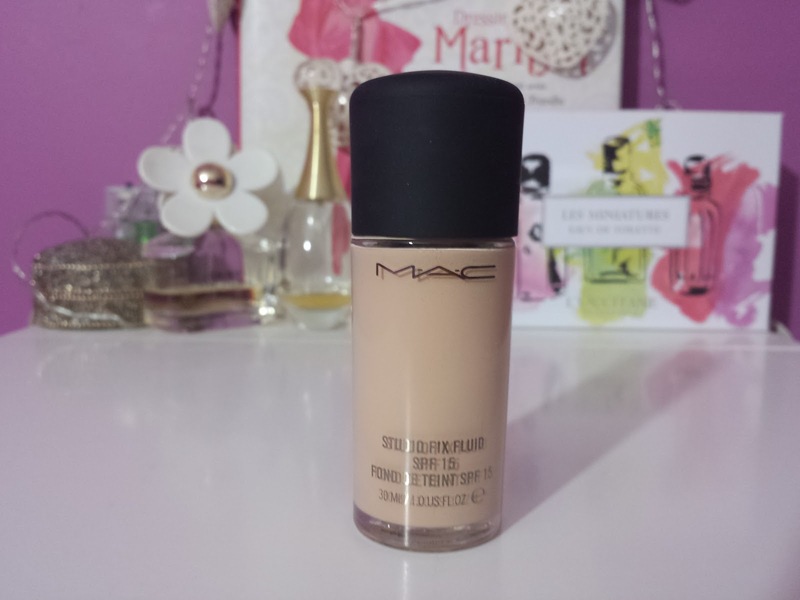 I love MAC Studio Fix Foundation ♡ I've tried it before and it's amazing! The Paul & Joe powder is gorgeous!